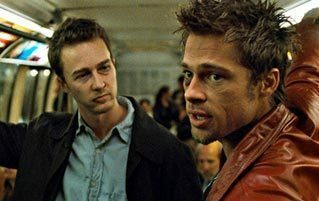 In 2017, many of us fell into the same habit: We'd wake up, get some coffee, check Twitter, and scream for ten straight hours. Luckily, with a new year comes new chances to switch up your routine and alter your life for the better. With these selections from the Cracked Store, you can ensure that 2018 will be the year you finally make some much-needed positive changes. Going to a ton of concerts and loud live events without ear protection is great if your #1 goal in life is to respond to everything with "WHAT?" 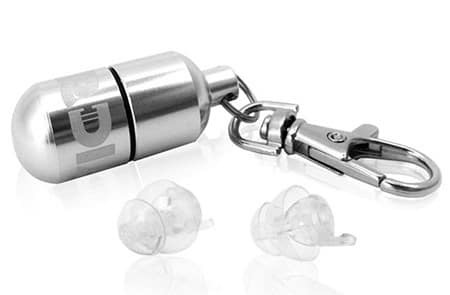 These EarDial smart earplugs are the saving grace of your inner ear. 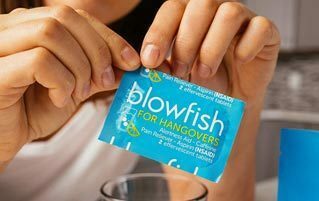 And their companion app lets you dial in the appropriate amount of filtration to keep your ears safe without missing any of the party. Usually $33, you can get them for just $19.99. Like your crapper, but feel like it's missing that neon rave vibe? Or do you just want to find your way to the toilet in the dark? Simply snap the Illumibowl onto your seat, and it will automatically turn on when someone walks into the bathroom. 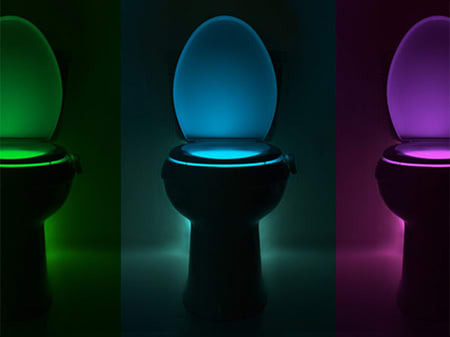 There are eight color possibilities and patterned illuminations, turning your potty into the hottest nightclub in the hallway. You can pick one up from the Cracked Store for just $12. 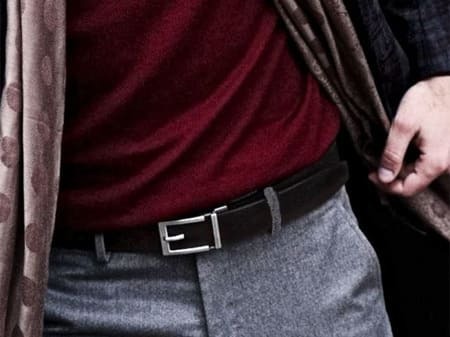 Belts are the only clothing item that actively judge you. Did you pack on a little Thanksgiving padding? 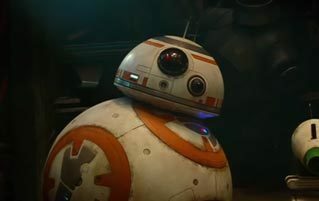 Well, the holes in your belt are going to let you know. But you don't have to wear a belt that's critical of your life choices. These belts from Express forego notches, instead using an indestructible track with over 40 sizing points in quarter-inch increments, giving you extremely specific adjustability. To release or adjust the belt, just pinch the small tab under the buckle. Pick one up for just $39.99, or 19 percent off the MSRP. Few things can match the simple joy of a hot shower with a silly podcast. (Maybe even one of these.) This waterproof speaker will save you from drowning your phone day after day while you scrub yourself clean. It goes about a month between charges, and costs $19.99 from our store. Cheap furniture always seems like a steal at first, until all the screws start coming loose and the boards start to tilt in ways that science can't even understand. This Flex Drill Adapter lets you tighten hardware in inconvenient places with any standard screw gun. Basically, it's like being MacGyver without wasting any paperclips. It can be yours for just $13. This leather-bound journal has inspirational quotes to keep you from feeling the weight of cosmic irrelevance. Each one purchased also counts toward a donation to the Mindfulness Foundation, so you can lend your support to chill vibes across the world. Grab a Mindful Notebook here for 26 percent off the normal price, just $21.99. Iced coffee is great. That is, until the ice cubes melt and it all starts to taste like you're drinking something that would leak out of a busted radiator. The Hyperchiller is a clever container that cools down hot coffee in under a minute without watering it down. With two in a pack, you and a roommate can start your day without fighting over fridge space. Normally $60, you can save $15 on a Hyperchiller two-pack when you get it from our store. Do your dining chairs wobble? Does your desk shake? Do you fear the inevitable day that John Cena bursts into your apartment to demand a Tables Match? This miracle repair tape will keep your furniture together for decades to come. Just dunk a piece in water, wrap up whatever's broken, and you'll have a steel-strong joint in ten minutes. Get three rolls of FiberFix Repair Wrap for $12.99 here. Anyone who grew up in a place with actual winter (no, having to wear long sleeves does not mean it's cold, Los Angeles) knows the difficulties of regulating your body heat when it's below freezing outside and you want to have the heat turned up inside. These breathable, moisture-wicking sheets keep your body cool and dry, and are made from a flexible microfiber for supreme softness. A Queen-sized set of SHEEX Sheets is $125.99, 29 percent off retail value. It's time to set your New Year's resolution. Train for a marathon and Race for the Cure in Racoon City, or crack open your Thesaurus and learn a new word every day. We believe in you. Reward your hard work by making yourself a priority in 2018. Check out Give Your Self-Care Some Self-Flair With The Cracked Store.